Air conditioners and heating systems or heat pumps are used by households to maintain a favorable indoor temperature. They need on-time maintenance to function properly. 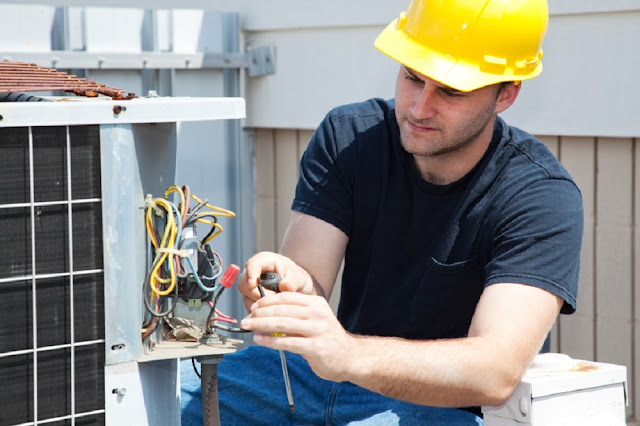 An HVAC technician will offer you a series of services relating to the HVAC system. They include HVAC installation, repair, diagnosis and maintenance of various components of the unit. The HVAC installation and repair deals with the heating (air condition), and ventilation system. The technicians are highly trained in the task of installation and maintenance of the unit. Whether it is an electrical component or a mechanical component, they can repair and maintain irrespective of the components’ type. There are also some simple repair and maintenance work that you can do on your own. Air conditioner and heat pump installation forms an important part of heating (air condition) service. AC installation is all about installing the ductwork. This constitutes the use of tubing or piping running to or from the system. A professional can also complete the wiring which may be necessary. After the installation of the system, the technician assesses on the system functioning. A technician also makes sure that there is complete absence of air leaks or fuel leaks in the system. Apart from installation service, you must find a technician who may offer you AC and heat pump maintenance service. The various components of heating or cooling system will be checked on an annual basis by the HVAC technician. During this process, the technician checks voltage of electrical components or even tightens the connection. All the components will be checked to find whether they are functioning properly or not. If you want to avoid HVAC repair service, you may do the servicing yourself. Things are not so difficult and if you have some idea about HVAC system, you may carry out servicing. If your split AC makes noise, just open the indoor unit after switching off the AC and locate the air filters. Take the filters out and simply wash them. Use a tooth brush to clean the dirt accumulated on the surface. If you clean the filters, it will increase the efficiency and performance of the AC. Even the energy cost will reduce. When you are using an air conditioner, make sure the temperature is set according to the room size and the climatic season. If the AC unit has any water leaks, check the outdoor unit’s pipe. If you find scratches on the pipe or any kind of damage, it is time to replace the pipe. When the indoor fans of the heat pumps run continuously, it impacts the efficiency and performance of pump. In fact, the energy efficiency of the heat pump tends to degrade. You may install programmable thermostat featuring multistage functions. This will help in monitoring the temperature level. If there is an instance of reduced air flow, consider cleaning or maintaining the filter. Only when you are confident, you should clean the coils and fans. This will maximize the efficiency of the unit. 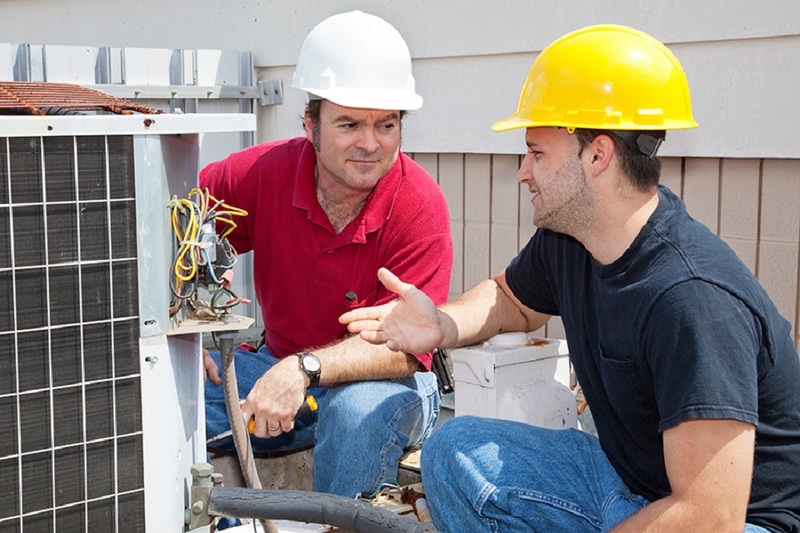 As HVAC system is a complex system, you may hire a heating professional for its maintenance. If there are regular water leaks and other issues despite attending the system, you should call a reliable HVAC technician. This trend follows and the car can be serviced every 20,000 miles or 2 years thereafter. 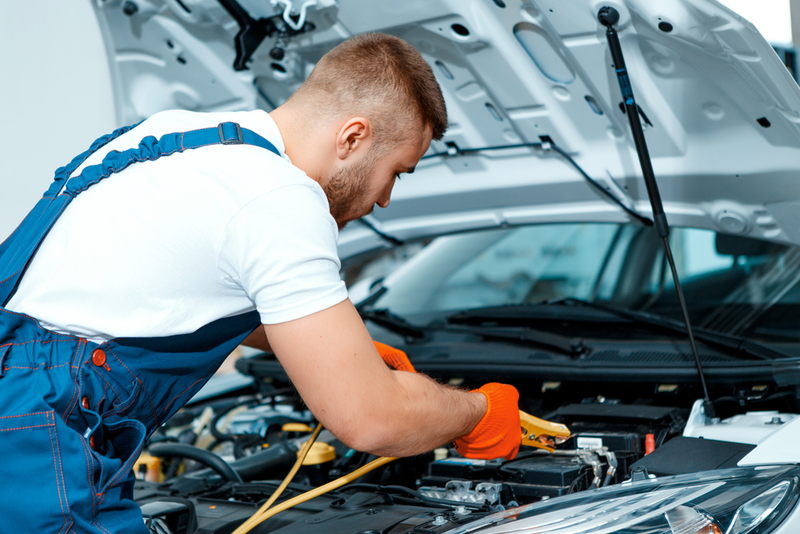 These conditions and eligibility of the car for an A service are determined by the Flexible Service System of the company. 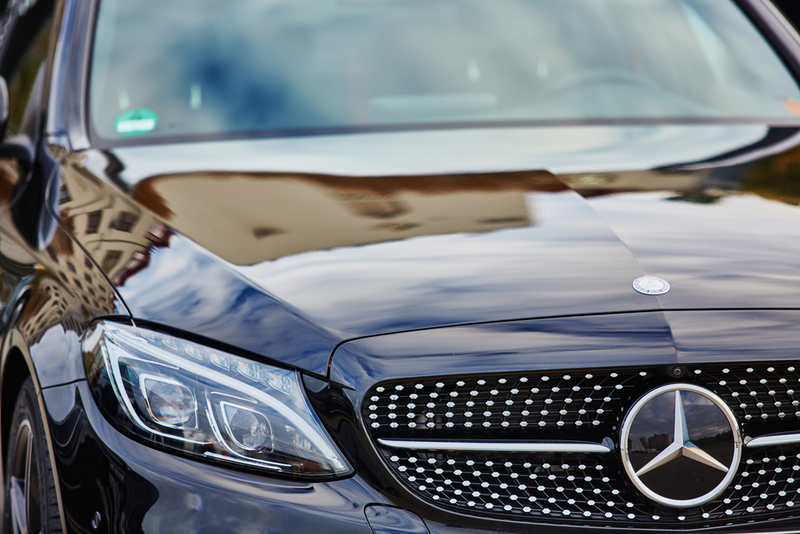 There are specific parts of the Mercedes car that are covered under the Service A facilities. These include the interiors, wheels and brakes, engines and the boot. Let us delve into the parts individually. Special attention is given to the indicating lamps and the warning signals. An overall illumination system of the car is also noted. The service checks the lining thickness of the front brake pads. The tires are examined for better performance including the tire inflation pressure. The battery conditions and tire pressures are noted under this category. When it comes to the Mercedes Benz B service, the car is usually checked for the first time after having covered 20,000 miles or 2 years. This is the same for the subsequent visits. This type of service checks the same components of the car, except in more details. This part of the servicing includes checking the general illumination of the car including the warning and indicator lights. The headlamp cleaning system and the windshield washers are given attention here. This includes a general, in-depth review of the tires and braking system of the car. The pressure in the car is noted well. The tires are checked for keeping them in the best possible condition. This again focuses on the battery condition and tire pressure for keeping the car in the best condition. Above mentioned are the various options for Mercedes Benz Service. Choose the best according to your car type and requirement. Here are the most common issues faced by the industrial refrigerator, which you may discover and below are a couple of tips on the most proficient method to figure out how to deal with the industrial refrigerator services. To begin with ensuring your unit does not have a power switch that has been turned off. You should verify whether the power line has been legitimately connected to the distance to the outlet, as it might have been thumped strange. In the event that that still is not the alternative, at that point, check if the wiring for the outlet and ground wires is dynamic. The issue might be the power supply and not the unit. Utilize a voltage finder to ensure the outlet has voltage exhibit. Keep in mind: Most manufacturers’ intimate clients to never utilize electrical lines for their industrial refrigerators, as utilization of the strings could void the guarantee! Is your icebox not cooling? Chilling is an essential procedure of the business apparatus, and in this manner, you will have to address this issue rapidly. To start with, look at your fridge. Is it set specifically up against the divider? Your fridge should be set somewhat far from the divider to give it space to course air appropriately. The industrial refrigerator is made to withstand innumerable opening and shutting operations, yet in some cases, the gas can get exhausted from wear and tear. The door should close appropriately and seal totally so the unit can perform legitimate cooling forms. The compressor is utilized to keep your nourishment cool, and if it is not working, your unit will not cool legitimately. Genuine and different organizations layout in their separate manuals how frequently you have to clean the compressor, however, it's ordinarily every 90 days. Soil, hair, oil and more may develop in the compressor and shield it from working. Confirm that the compressor has been cleaned as of late, and is functioning as it should. Is it running hot? Is your cooler solidifying up, and has ice gathering all through the unit? You have to ensure that your evaporator fan is running effectively. You need an ice to melt down off the evaporator, only if ice is available, by switching off the unit. The curls of the evaporator ought to be spotless and you can find cleaning tips in your model's manual. Ensure that the drain lines are clear too. You may see that lone a piece of the evaporator loop is frigid up, which could demonstrate you have a low charge, so the weights and sub-cooling may be checked either by you or an ensured expert. Now and then you may have a minor issue, for example, the lights are not working in your cooler. On the off chance that that is the situation, you have to investigate the lights themselves. Genuine and different brands utilize LED lights, however in the event that you have to supplant a knob, ensure that it is confirmed and affirmed by your icebox's producer, or else you risk wearing out the electrical attachments for the lights. Continuously read the manual that goes with your cooler to ensure you are utilizing the best possible prescribed repair choices. 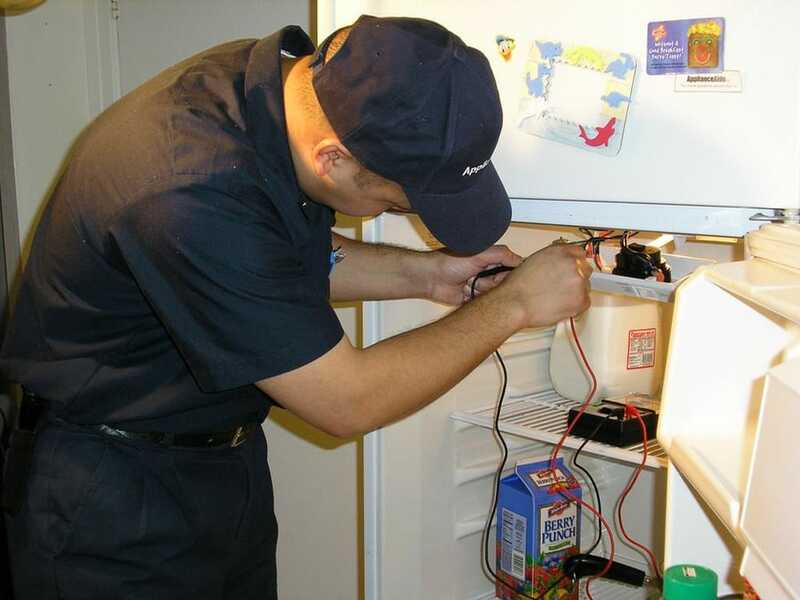 If you have investigated your business fridge and cannot pinpoint the correct issue, at that point you should counsel a trusted industrial refrigeration repair service benefit. A few brands make it simple to discover an administration locator by including a posting of repair benefits on their site. Keep in mind if your cooler is still under guarantee, you will have to check the guarantee points of interest to ensure any repair you or an outsider performs will not void the guarantee.